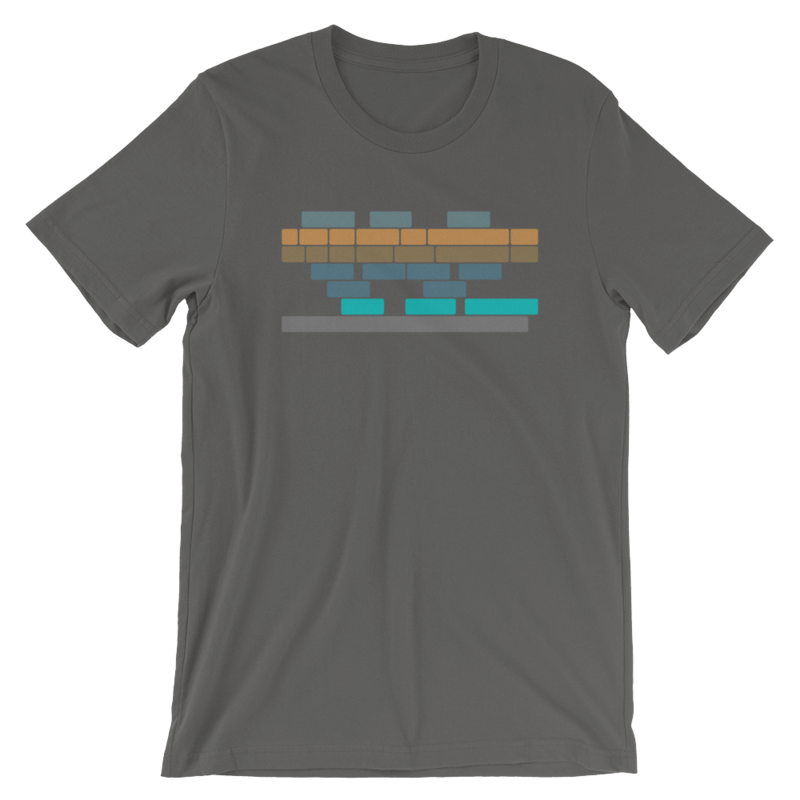 Minimalist design video editing timeline t-shirt come in three different styles! “Editor”, “Cuttin’” and an option with no words at all! Pick the one that fits your style or give a gift to the editor in your life.